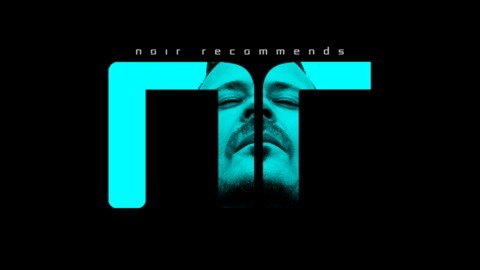 Noir Recommends started in 2010 and has since then become an in demand podcast and a trademark for Noir and his well-respected curating skills for the underground club scene. The podcast was a monthly podcast for the first 7 years but in 2017 Noir turned it into a weekly show introducing his “live-sets” from all around the world. Today its mostly live sets recorded around the globe mixed up with a few studio sessions and special shows such as “The best of 2017” etc. In each episode Noir tells a little about the club enviroment in which the set was recorded as well as the music and artists presented in the show. 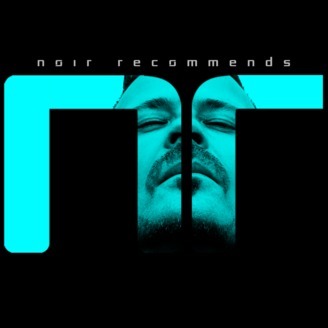 A lot of djs and music lovers follow Noir Recommends intensely to be up to date on the latest releases and cool trends in underground club music. As Noir Recommends is live recorded the episodes showcase Noir’s diversity and dynamic way of djing from melodic deephouse to dark and throbbing techno. 05. Hyperloop - Hyperspace (Original Mix) - Ovum Recordings 06. Emmanuel - Stamina (Original Mix) - Darkmatter Inc.